Rachel & Robert won one of my photography sessions from the Jubilee auction. After three cancellations, we were finally able to get the pictures done. It was well worth the wait! It’s not typical to fall in love with your competitor, but in Rachel and Robert’s case, that’s exactly what happened. Two job hopefuls applying for the same job falling in love – sounds like a Korean drama! 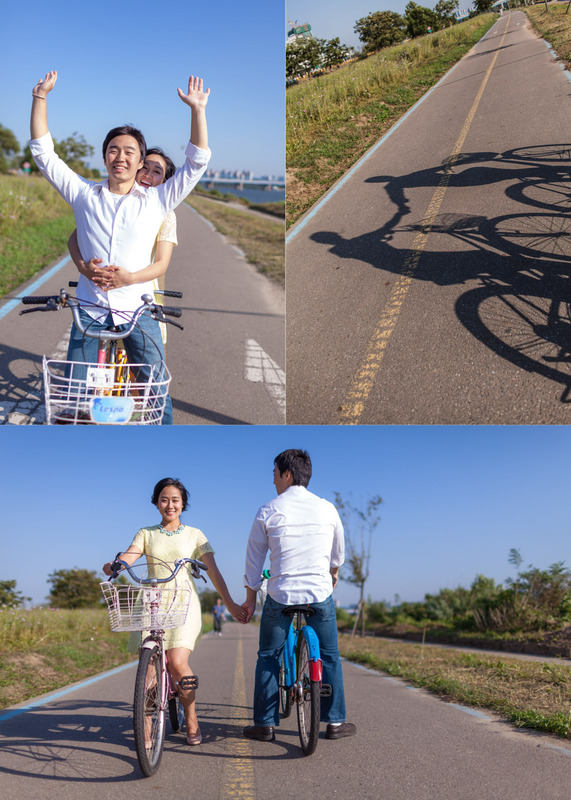 These engagement pictures are from the casual portion of their photo shoot. 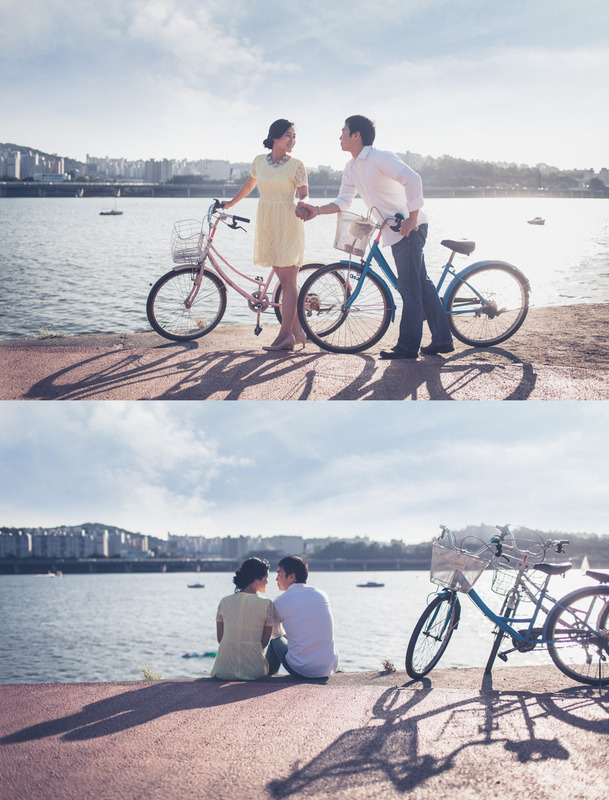 I will be uploading some of their pre-wedding photos in a few days. 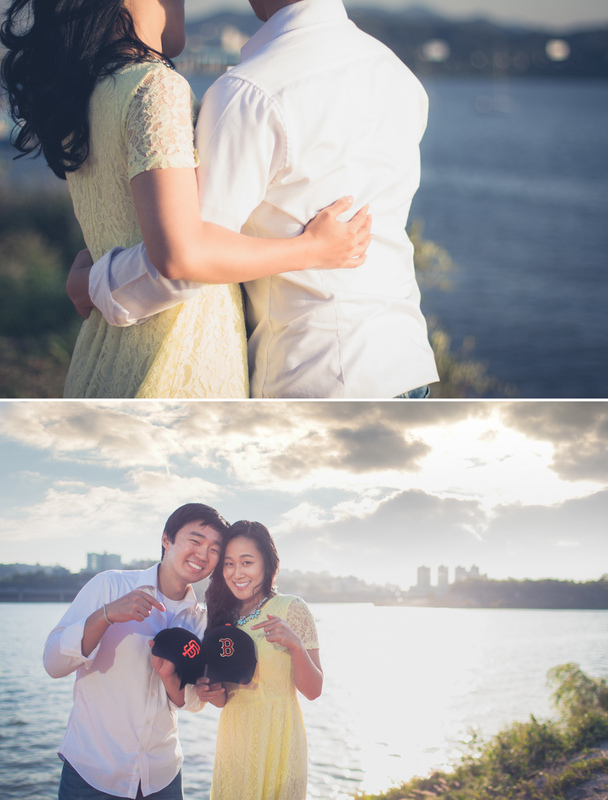 These were taken at Ichon park which is where Robert proposed to Rachel. 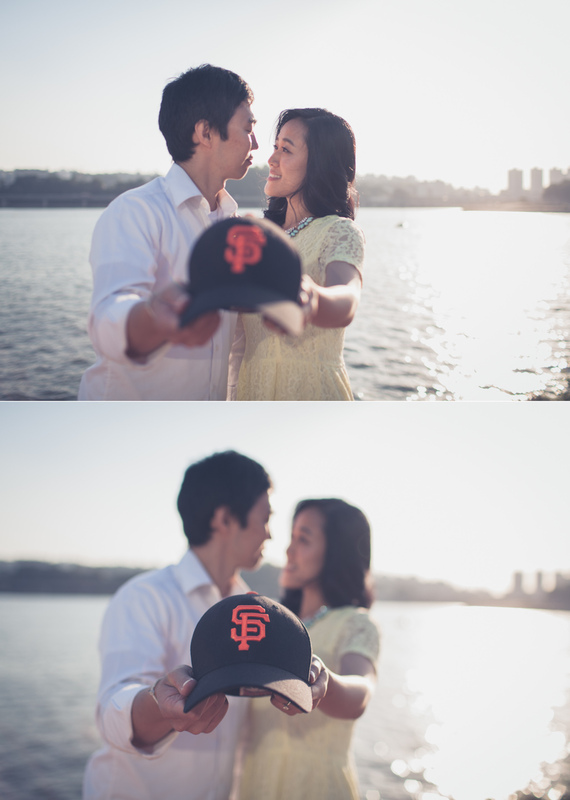 I had him re-enact the proposal towards the end of the photo shoot. 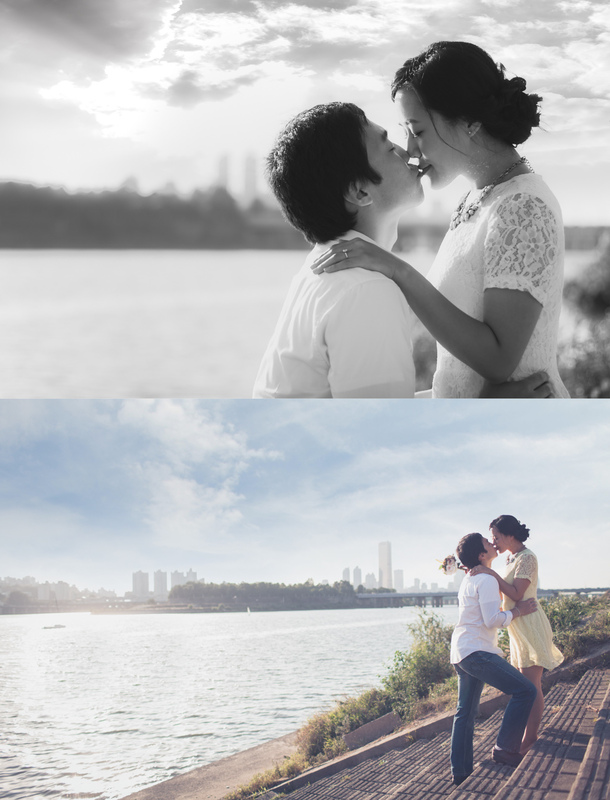 Rachel & Robert – I had a blast taking your pictures and I hope you have a beautiful wedding!